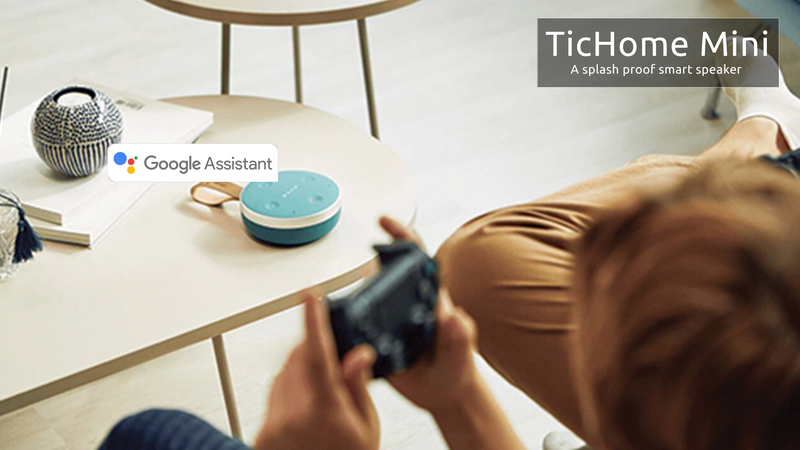 meditation session hands-free with no strings attached. 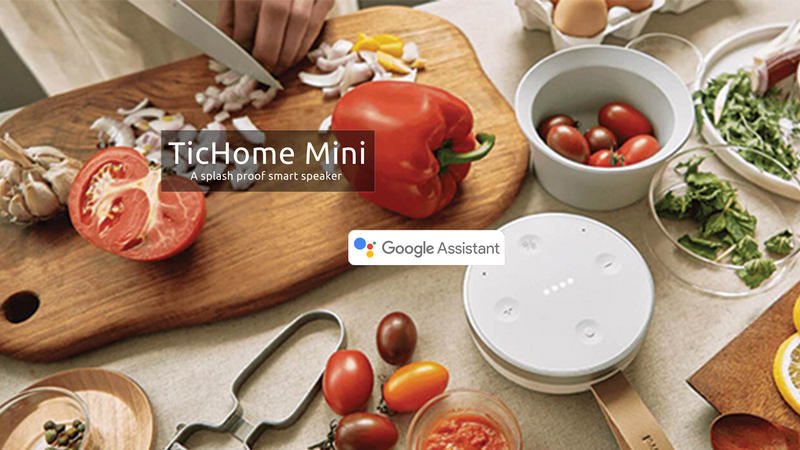 Bring TicHome Mini into any room in your home to take advantage of all the latest smart home integrations baked into the Google Assistant. 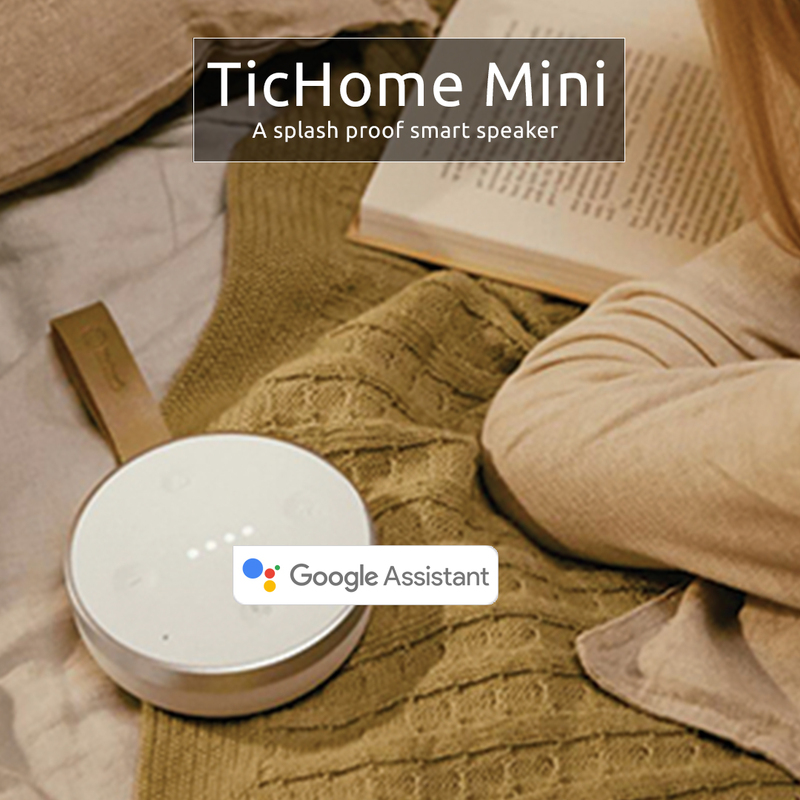 Dynamic Sound – TicHome Mini’s downward facing 360° speaker has been engineered to bring you the biggest sound of any speaker of its class. 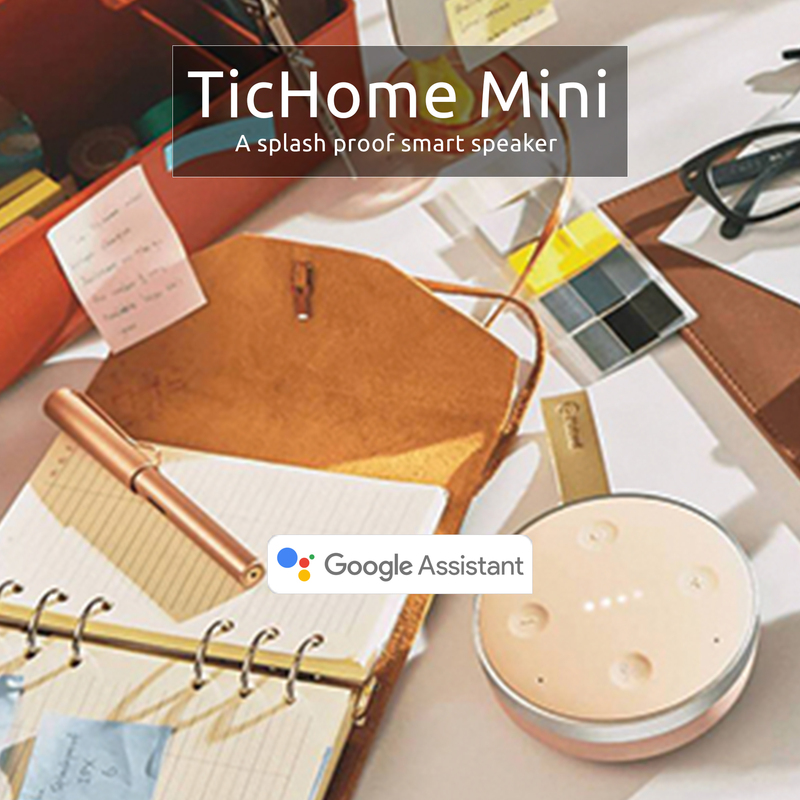 Simply tap your phone against TicHome Mini and start jamming out to your favorite tunes.